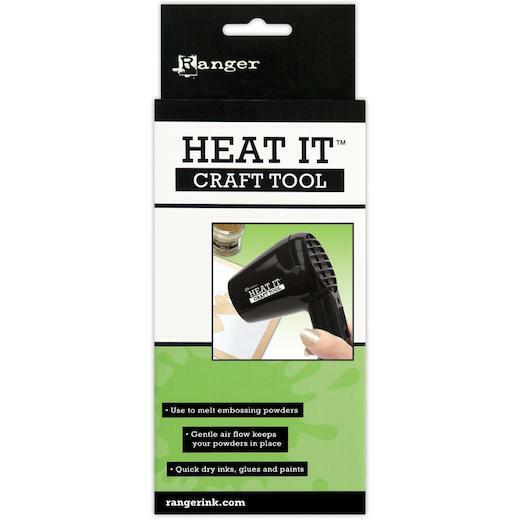 A quick and easy way to melt embossing powder, this heating tool was specifically design for speed, quiet and convenience. It can also be used to heat set or dry ink. It won't overheat and burn projects. The reduced air flow allows projects to stay in place. Measures 3.5" x 6.5" x 2.75"